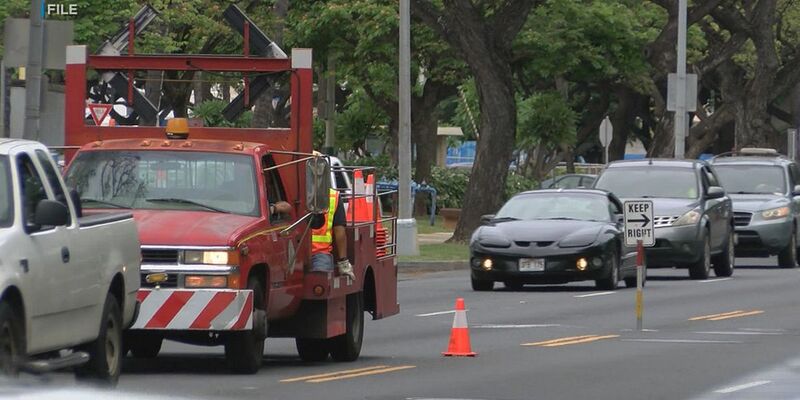 Source: Flickr User Laura D.C.
HONOLULU (HawaiiNewsNow) - At first light on Thursday morning, the Coast Guard will continue the search for a snorkeler who went missing near Molokini Crater Tuesday evening. The 56-year-old man, Paul Blackburn from Illinois, was snorkeling near Molokini Crater with his son when he went missing. He was last seen at approximately 5:30 p.m. on Tuesday wearing a white rash guard and board shorts. He was not wearing a lifejacket. Coast Guard Cutter Ahi and an MH-65 Dolphin helicopter crew from Air Station Barbers Point are scheduled to search throughout the night. Wednesday's search also included a 45-foot Response Boat Medium crew from Coast Guard Station Maui, the Maui County Fire Air 1 helicopter and fireboat as well as personnel from Ocean Safety and Kaho'olawe Island Reserve Commission. Coast Guard watchstanders in the Sector Honolulu Command Center were initially notified of the situation at approximately 5:51 p.m., Tuesday, by the sailing vessel Gauguin. A 45-foot Response Boat Medium crew from Coast Guard Station Maui was diverted from a training mission to begin the search. A Dolphin helicopter crew assisted in the search until sunset Tuesday. The Coast Guard Cutter Ahi joined the search Tuesday night. 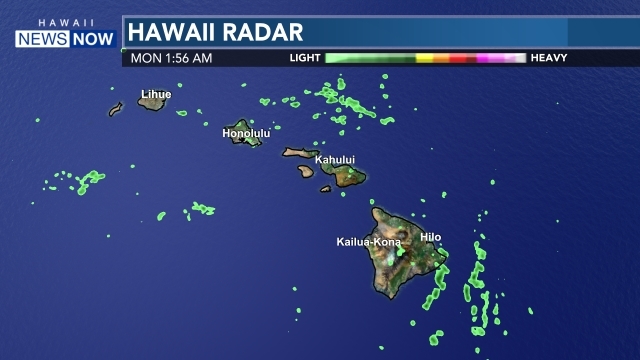 The Coast Guard is asking mariners in the area of the Molokini Crater to keep a sharp eye out for the man and to report any sightings to the Coast Guard over VHF marine radio channel 16 or to contact the Sector Honolulu Command Center at (808) 842-2600.